Pieces of legislation introduced in the Colorado General Assembly and public ballot initiatives each receive what is known as a "fiscal note." This document lays out the funding structure of any new law or program, showing how much money is spent and how much the state brings in; as well as where the money comes from in each scenario. This fiscal transparency in government spending is paramount to ensuring tax dollars are used for effective and efficient programs and not being wasted. One instance where fiscal transparency is lacking is in the beginning of the ballot initiative process in Colorado. While fiscal notes do appear in the "blue book" for measures that will appear on the ballot, those initiatives still in the petition phase do not receive the same analysis. House Minority Leader Brian DelGrosso (R-Loveland) has introduced House Bill 1057 which aims to fix this. House Bill 1057 requires the Legislative Council (a non-partisan office that analyzes the fiscal aspect of every proposed law) to conduct and prepare an initial fiscal impact statement for each initiative submitted for signatures and to summarize the impact into a two sentence summary. This provides voters an early picture of the potential economic impact of initiatives prior to their qualifying for the ballot and allows voters to weigh this impact early on when deciding whether to support the initiative or not. 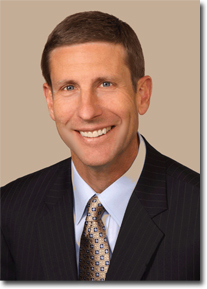 Another area where fiscal transparency can be improved is in legislation crafted by interim committees. 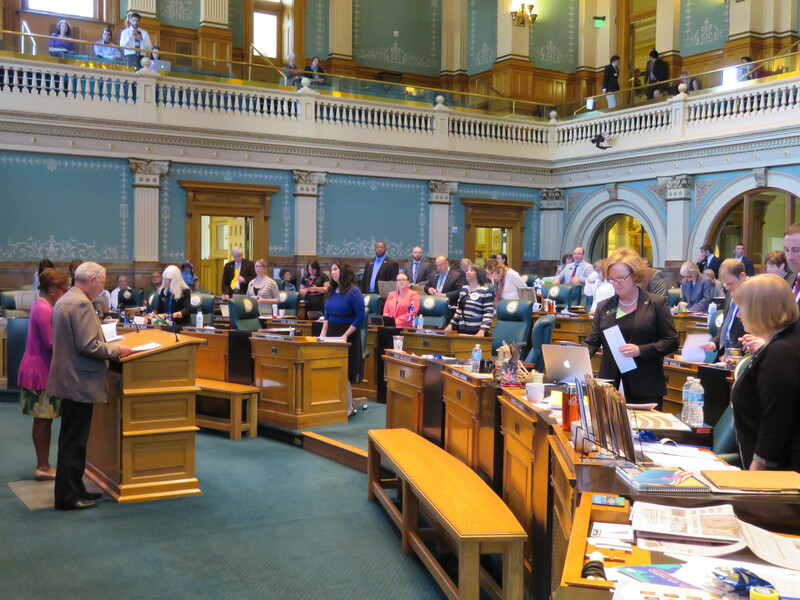 Interim committees meet while the legislature is not in session (May-December) and allow representatives and senators to delve deeper into issues affecting Colorado and devise legislation for the upcoming legislative session. Legislation formulated by interim committees does not receive a fiscal analysis until it is introduced during the legislative session, making it more challenging for lawmakers to determine the best approach to the issues these committees address. It is for this reason that I have introduced House Bill 1335. Similar to HB 1057, this bill requires the Legislative Council to create a fiscal impact statement much earlier for interim committee bills. This will give legislators an early look at the fiscal impact of their proposed policies and give them and the public ample time to examine this impact. Fiscal transparency is a critical part of government transparency and these bills will give elected officials and the public a clearer picture of how proposed policies will affect Colorado. 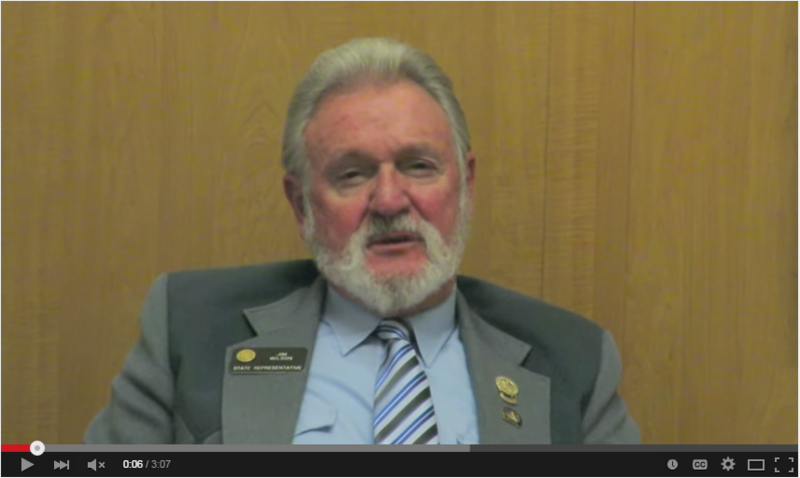 Representative Jim Wilson (R-Salida) gives the weekly House GOP Update for the week of March 16-20th. 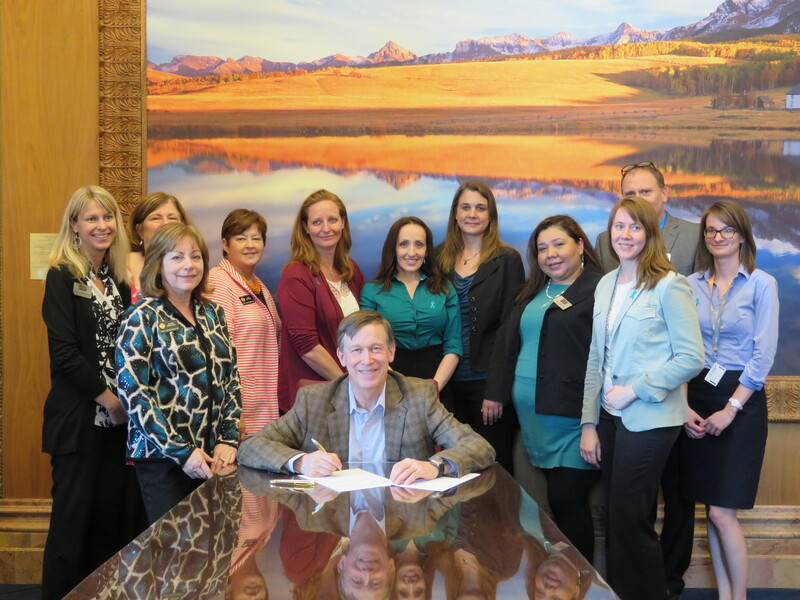 HB15-1181 seeks to exempt state tax for active duty military registered as a residence in Colorado. In House Finance Committee now. I'm a yes. Enjoyed meeting with members of the Tunisia Parliament. They have been a new democracy for all of 4 months! 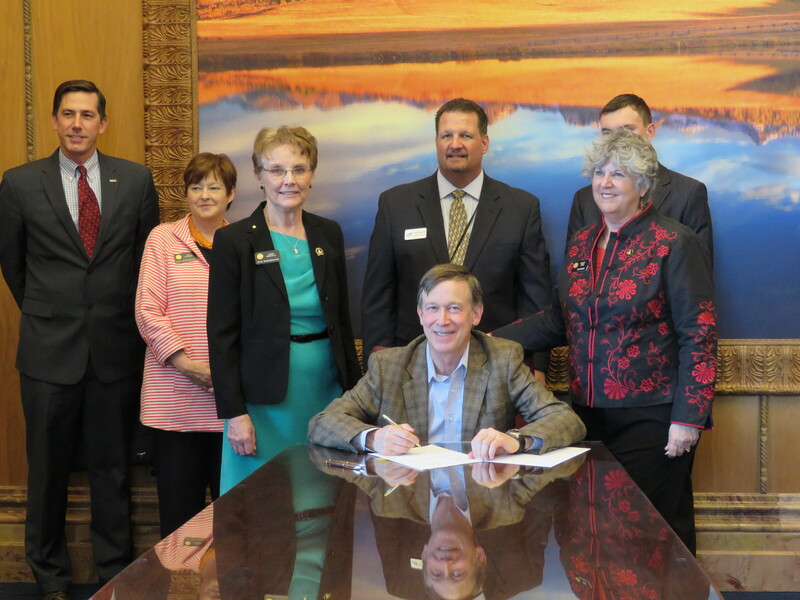 Rep. JoAnn Windholz (R-Commerce City) attends the signing of her bill to regulate the sale of powdered alcohol in Colorado on Monday, March 30th. Rep. Lois Landgraf (R-Fountain) attends the signing of her bill to add nurses to the list of medical personnel who can report sexual assaults to law enforcement on Monday, March 30th. The House of Representatives rises in support of Rep. J. Paul Brown's (R-Ignacio) resolution honoring cowboys and cowgirls and their contribution to Colorado history.